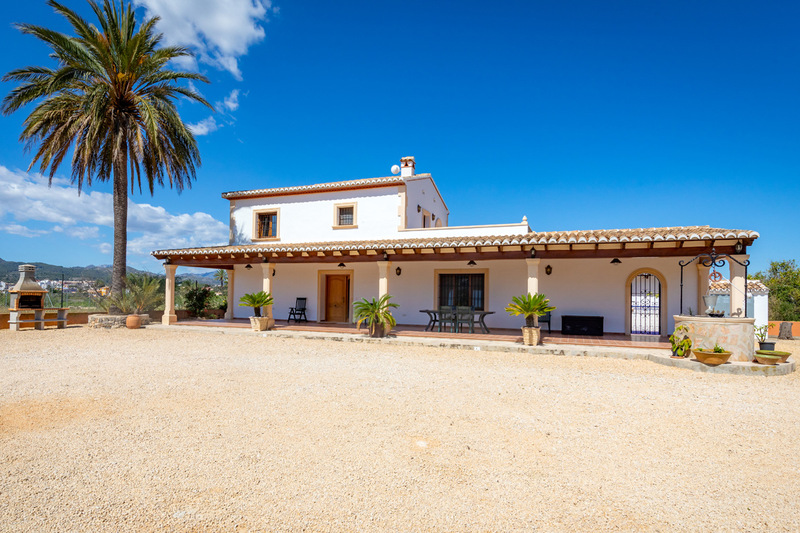 Here at Casitas Iberica we work hard to provide a professional, attentive and personal service whether you are looking at property for sale in this beautiful part of the Costa Blanca, Spain or wishing to place your own property for sale. 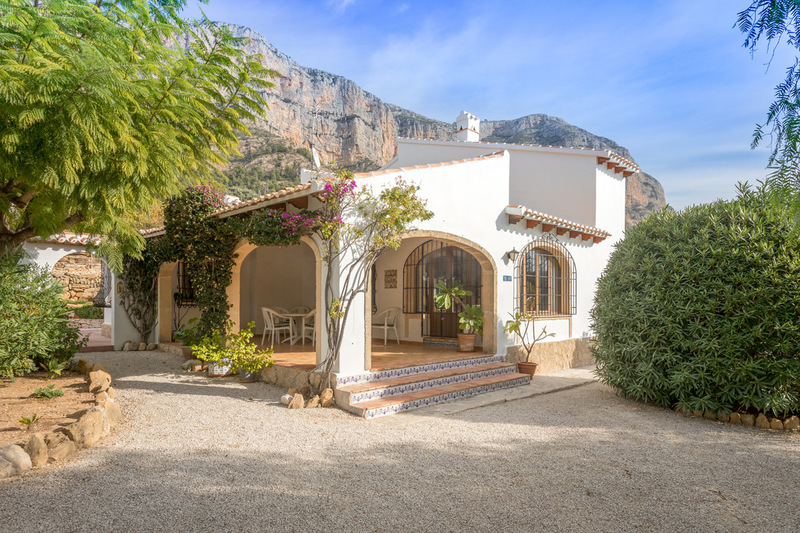 We have occupied our prominent position as the only Javea Estate Agent on the Montgo mountain in Javea since 1997, when Casitas was founded by Ian MacLachlan and his son Jason. 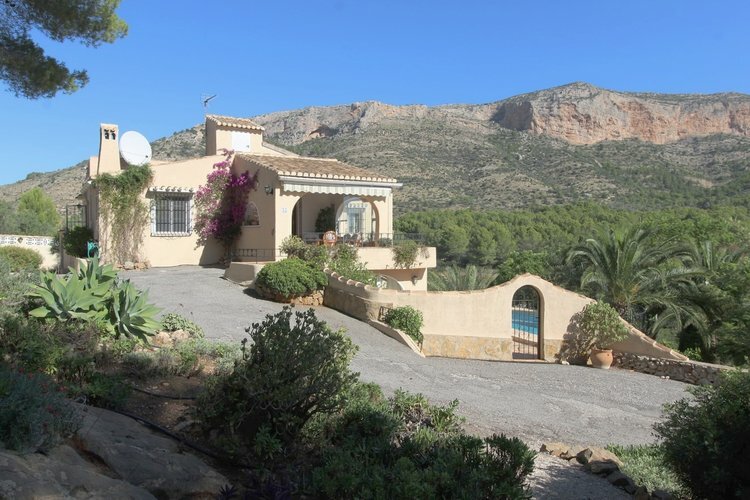 Over the years of helping people to buy and sell property in Javea and surrounding areas, we have built a reputation that is well respected in the region. Our expertise will guide you through the process of buying or selling a property in Spain and if needed, where to find the best legal and fiscal advice. 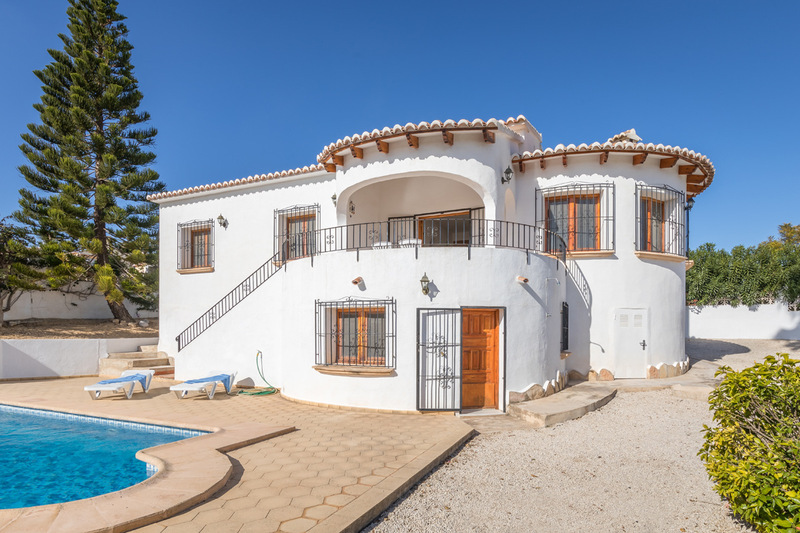 Please browse through our website where you will find a great selection of villas for sale, apartments for sale, town houses for sale and fincas for sale. If you don’t find what you are looking for here, please let us know as we can offer you a complete property finding service through our network of local Estate Agents.